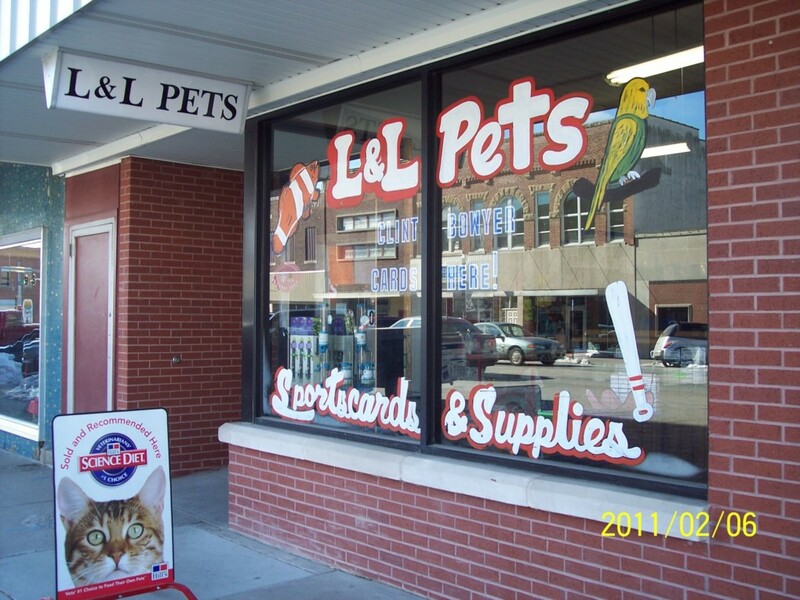 Join us for a Ribbon Cutting on Friday, January 4th at 11:30 a.m. in welcoming L&L Pets 621 Commercial St . Ribbon Cuttings are always free and open to the public to attend. Come out and experience a great time with great people!